Tuition fee: $1499.00 + tax (includes full kit). Models: Students provide their own models. 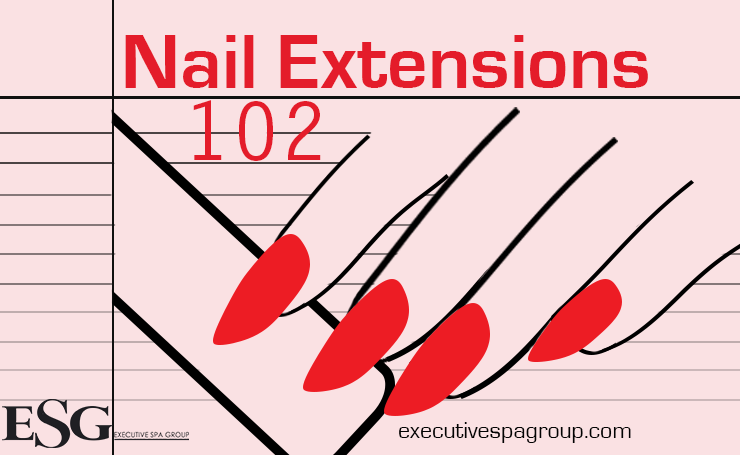 Students must have a model booked for Nail extension on 1st and 2nd day. 1 model for exam Day 3.